The Last of Us Remastered Bundle? Amazon France has recently listed a Playstation 4 bundle that comes with a copy of The Last of Us Remastered. This bundle is listed to release on July 30. There is still no official confirmation from Sony, so take it with a grain of salt. 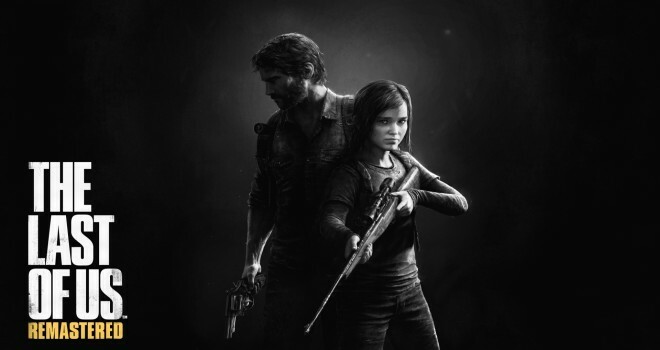 The Last of Us is a big title however, so it’s absolutely possible. We’ll let you know once this bundle receives confirmation.